A couple years ago I had the opportunity to hear Jennifer A. Nielsen teach a class on writing middle-grade books. During her instruction she shared a little about her book The False Prince and how it made every author’s dream: it got into a bidding war with publishers. Nielsen said what made the publishers so interested in this book was the opening chapter. Like any smart writer I immediately went out and got her book. I read it in about two days (which for me is amazingly fast). It was that good! The story was fresh and kept me turning page after page. However, the whole book is NOT what got Nielsen into a bidding war—it was the first chapter. So I went back and started pin pointing the things that made this chapter so compelling. Without spoiling this book for anyone who hasn’t read it (if not, you’re missing out) I am going to try to give an analysis on some of the things Nielsen does to make a book worthy of a bidding war. 1: Write the story in the correct POV. Every story is different and not every book should be written in the save point of view. Nielsen chose to write The False Prince in 1stperson. I thought this was a bold move considering the secrets Sage (the main character) keeps from the readers throughout the book—or does he? Reading back through its amazing how many clues Sage give the reader about what is to come in the first few chapters of the book. The first two sentences immediately start the book by posing questions in the readers mind. “If I had to do it all over again, I would not have chosen this life. Then again, I’m not sure I ever had a choice.” Who is this? What life are they leading? What life did he leave behind? Did he have a choice? Who forced him into this situation? These are questions that readers take on. Instantly we want to read more because we want answers. 3: Don’t start slow—start with action or suspense. · He is an orphan. · He is a thief. The chase scene lasts a whopping four paragraphs before Sage is caught. It’s fast. 4: Show more character and pose more questions. When Sage is caught, a nobleman gets him off the hook by paying for the roast. Sage is forced to follow the nobleman to the orphanage where we have a brief conversation with the caretaker, Mrs. Turbeldy. We learn that the nobleman is named Bevin Connor. We also learn that Sage wasn’t stealing this roast just for himself—he is trying to feed the other boys at the orphanage, so he is willing to risk his neck for others. Then the questions start in the readers mind. Who is Bevin Connor? What does he want with an orphan boy? Who is Sage really? 5: Give more information about the main character. Nielsen chooses to do this by Connor giving an interrogation of Sage (which also poses the question in the readers mind: who is Connor looking for?). Sage is identified as being illiterate, no good with a sword, a thief, and a liar. We also learn that Sage is snarky and has authority issues. As readers, we like this kid! 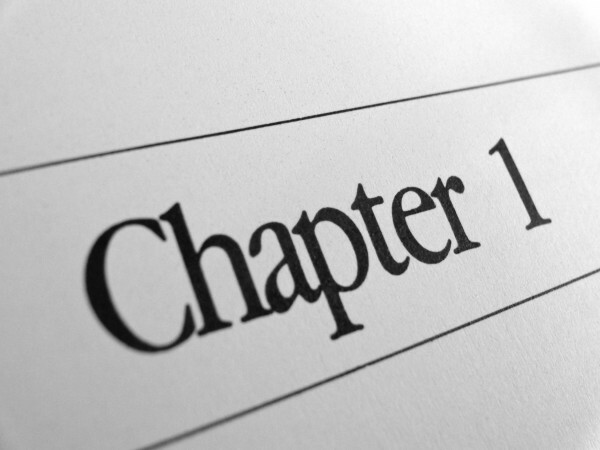 6: Create more questions and end the chapter on a cliff hanger. Next Connor tells Sage to get his things. Mrs. Turbeldy says he’s been bought and paid for. You get another hint at Sages character as he alludes to the fact he can’t be owned by anyone. Good, so Sage is a freedom fighter too—all the more reason to like him. When Sage doesn’t come willingly, Connor’s men knock him out. Nielsen ends the chapter with Sage being taken away into the unknown by a complete strange not opposed to violence. Add this chapter to the fantastic hook Nielsen has and you have a book worthy of an agent or publishers interest. “An orphan is forced into a twisted game with deadly stakes. Choose to lie…or choose to die.” And that’s how you write a killer fist chapter. · Have the right POV. 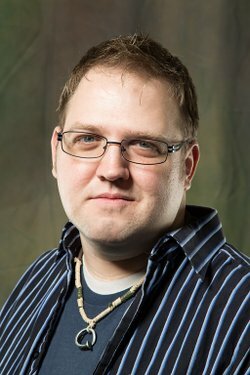 · Start with questions about your main character. · Speed it up—don’t start slow. · Create a character easily related to that shows us good characteristics. · End on a page turner or cliff hanger. 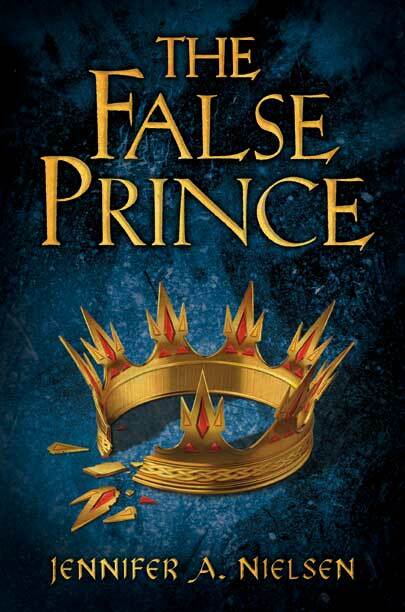 If you haven’t read The False Prince I invite you to go out and get the book. It is well worth your time and you will NOT be disappointed. I can’t tell you enough about how much I love this book. It will keep you turning pages and surprise you with the way it ends. Try to craft an opening chapter using the key elements I have found in the first chapter of this book. 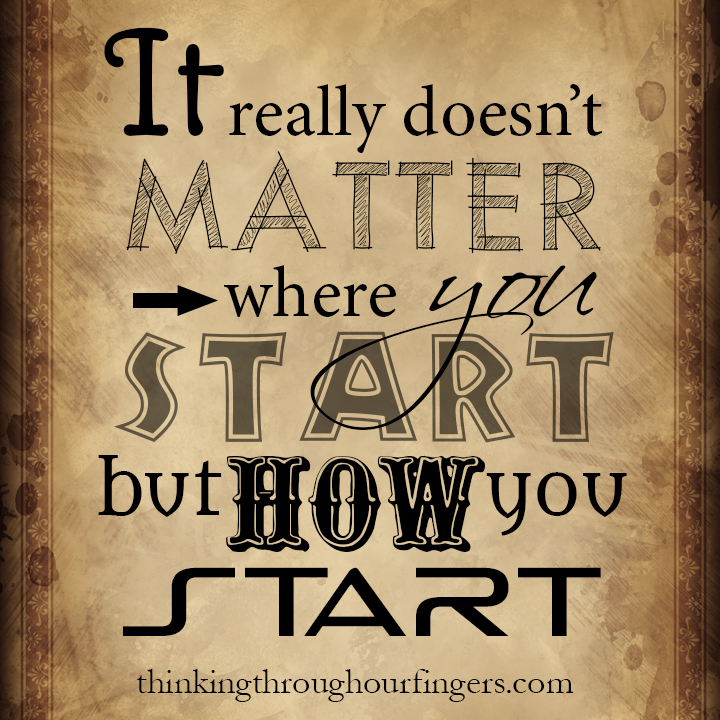 Not every story is going to be the same and not every story should start the same, but they should all start RIGHT. I recently had the opportunity to put these tips to the test. I normally write in 3rd person limited but when I decided to write a suspenseful YA book I thought I needed to change the POV. I switched to 1st person present tense (a huge change for me but in the end it served its purpose). Next I focused on the first chapter, making sure I have several questions being posed. I start the chapter in the middle of a scene. I don’t have a chase scene, but I have a teenage boy being hauled off to prison for killing his father (it’s pretty intense, too). I tried to show things in my main character that my readers can relate with and I posed even more questions. Finally I ended the chapter on a cliff hanger, just begging the reader to move on to chapter two. I wanted to share my experience in putting these tips to the test. It was really hard working through this first chapter to make it shine. Now I don’t know if my book will find the success that Jennifer Nielsen’s book did in getting a bidding war off the first chapter, but I do know that it is my best work I have done thus far. I’ll keep you updated on its progress when it goes shopping publishers. I really believe that if we take a deeper look at the books that are successful we will see specific things like I found in The False Prince. It takes an avid reader to make a great writer. Now go write—or read—it’s up to you where to start. This is a great post! Such a good point, too, that there are so many things that can be established in such a small amount of space.